Matte! Nande? Projects | Matte! Nande? 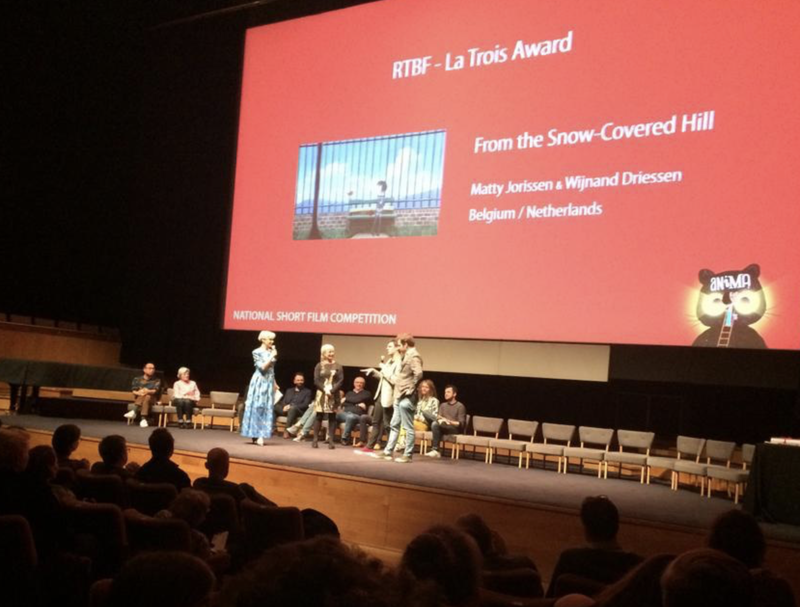 We were very surprised and honored our animated short won the RTBF – La Trois Award at Anima 2019 this past weekend. Thanks to the festival and everyone who helped and supported us in creating this film! 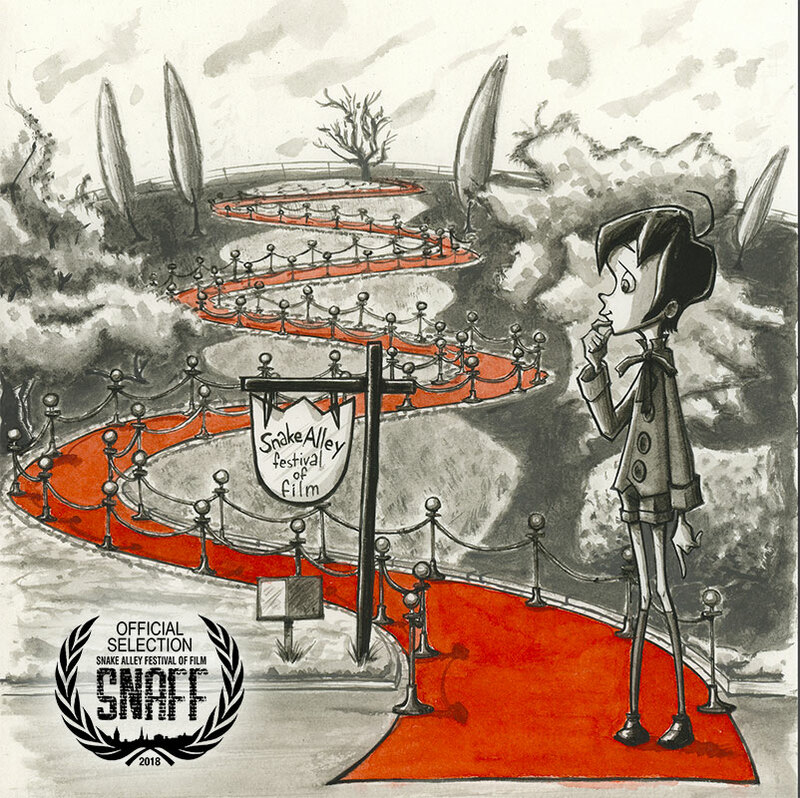 Next time you can catch our film will be next Saturday, at Athens Animfest. It’s been a while since our last one, so we cobbled together a showreel of our recent animation work. Enjoy! Always check the type of fence you’re about to pee against!